The Annual Private Equity Europe Forum is the leading investor centric meeting for LPs investing in private markets across Europe and globally. The forum brings together 300+ investors, funds, and advisers for a one day meeting to discuss sectors, due diligence, and private equity investment opportunities in Europe and around the world. The investor focused event provides a due diligence forum for European and international pension funds, foundations, endowments, fund of funds, family offices, wealth managers, consultants, and sovereign wealth funds interested in direct research on private investment opportunities. Session topics cover the entire spectrum of private equity investments, from sector specific sessions on venture capital to discussions on global buyout opportunities and roundtables of leading global institutional investors discussing their specific investment appetites. Mr. Haarmann is a Founding Partner of Searchlight, and is jointly responsible for overseeing the Firm’s activities with the two other Founding Partners. Mr. Haarmann is a member of the Boards of Hunter Boot and EOLO. Prior to co-founding Searchlight, Mr. Haarmann was a partner of KKR & Co L.P. (“KKR”) in London. He serves as a trustee of Surgo Foundation, IntoUniversity, and ArtAngel. He graduated from Brown University with BA degrees in International Relations and History and received an MBA from Harvard Business School. Mr Lawani, a Nigerian national, is a co-founder and Managing Partner of Helios and has 24 years of principal investment experience. Prior to forming Helios, he was a Principal in the San Francisco and London offices of TPG Capital, a leading global private equity firm managing over $70 billion in capital. At TPG Mr. Lawani had a lead role in the execution of over $10 billion worth of closed venture capital and leveraged buyout investments, including the acquisitions of Burger King Corp., Debenhams plc., J. Crew Group, and Scottish & Newcastle Retail. He began his career as a Mergers & Acquisitions and Corporate Development Analyst at the Walt Disney Company. Mr. Lawani serves on the Boards of Directors of Helios Towers Africa Limited, Mall for Africa, Axxela, ZOLA Electric, OVH Energy and Vivo Energy. 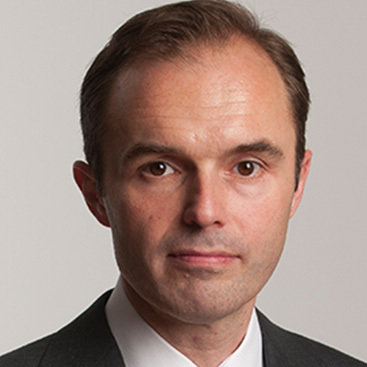 Paweł Gieryński is the Managing Partner of Abris Capital Partners. 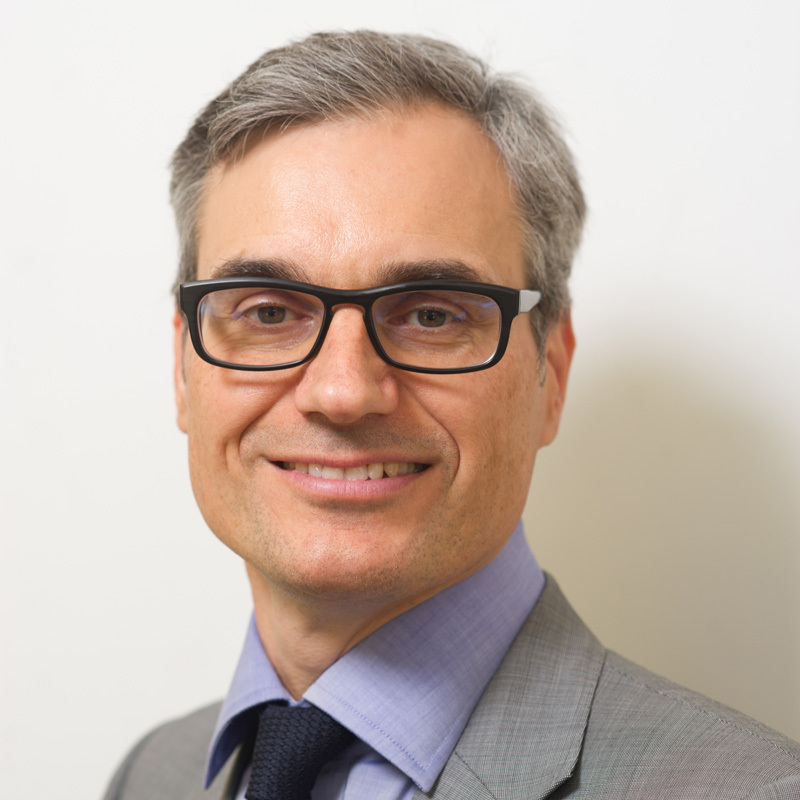 He has over 20 years of experience in private equity and asset management in CEE. Paweł joined Abris at its inception in 2007 and has been instrumental in the developments of its activities across the region. He has been focusing on structuring and leading an efficient investment practice, building at the same time a strong network within regional business communities. His investment philosophy is based on two fundamental ideas: creativity and trust. He believes that making deals is not only about signing bullet-proof contracts but about establishing relationships that could lead to building leading businesses of the region. Prior to Abris, Pawel was a Partner at Copernicus Capital group with a responsibility for the mass privatisation funds. Additionally, Pawel has held many C-suit positions including COO of Mostostal Warszawa SA and CFO of Carli Gry Polska. He also served as President of the Polish Private Equity Association. Volkert Doeksen is a Senior Advisor to The Carlyle Group, where he focuses specifically on large accounts of The Carlyle Group as well as on new product and business development. Previously, Volkert was a co-founder and chairman/CEO of AlpInvest Partners. Volkert has over 25 years of investment experience. 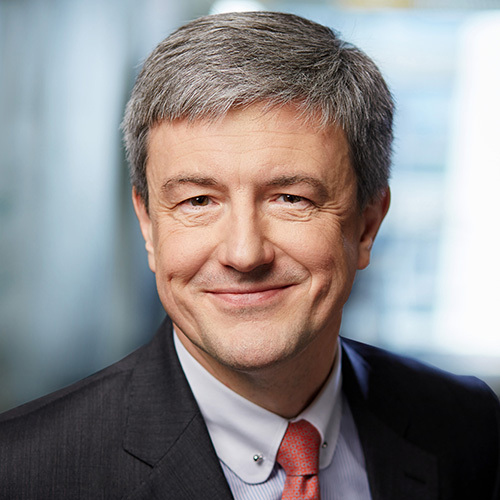 Prior to that, Volkert was a Partner at Dresdner Kleinwort Benson in New York and a Director at Kleinwort Benson Ltd. He also worked at Dillon Read and Morgan Stanley in London. Volkert is among others a member of the Supervisory Board of the Royal Concertgebouw N.V and Koninklijke Doeksen B.V. 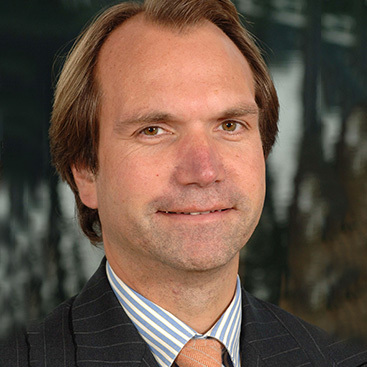 He is also a Board Member of the Fulbright Center and of Athora Holdings and a member of the international advisory board of Van Lanschot Kempen N.V.
Christian Angermayer is a serial entrepreneur and investor. With over 20 years in business, Christian has created, co-founded and invested in numerous successful companies across a broad section of sectors. He has raised over EUR 1.5bn for his portfolio companies and has been involved in more than 40 successful IPO- and M&A-transactions either as an entrepreneur, investor or banker/advisor. He is the owner of Apeiron Investment Group, his family office and merchant banking business, which focuses in Europe and Africa on Financial Services (especially fintech and crypto assets), Internet and Technology (from ecommerce to deep tech), Life Sciences, Media, Real Estate and Natural Resources. Apeiron completes deals across the entire lifecycle and balance sheet of a company, from non-listed Seed/Start Up investments to larger scale Restructuring and Special Situations deals (mostly listed). Christian’s family office holds stakes in various asset management companies with – together with his family office assets - in total approx. EUR 1.2 billion assets under management. Matthew is the Co-Managing Partner of Mid Europa Partners. He is a member of the Investment Committee and co-chairs the Management Committee of the firm. He is also co-head of the Warsaw office. 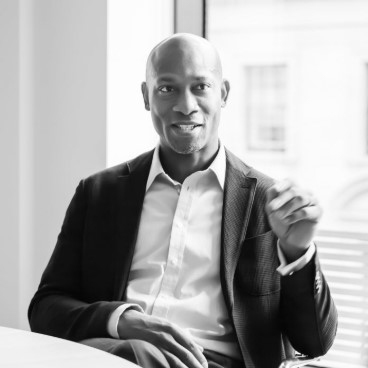 Prior to joining the team, he worked in the leveraged finance team at Merrill Lynch in London. Previously, he worked in the M&A department at J.P. Morgan in London and New York. Matthew began his career in New York where he worked at Merrill Lynch and TLC Capital Partners, the investment firm of Reginald F. Lewis. 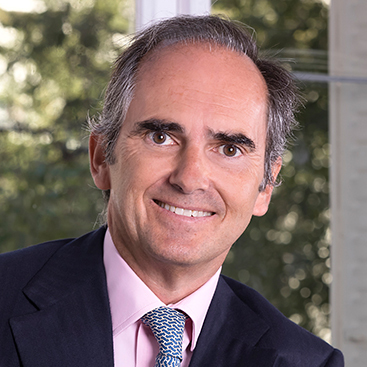 Íñigo Sánchez-Asiaín is Founding Partner at Portobello Capital, an independent Mid-Market Private Equity manager in Iberia. Portobello Capital has assets under management worth around 1.4 billion euro. He is President of Blue Sea, EYSA and Angulas Aguinaga and member of the Board of Directors of Grifols, IAN (Industrias Alimentarias de Navarra), Iberconsa, Trison, Vivanta y Supera. He was partner at Ibersuizas since 2004. Previously he worked at Banco Santander where he was Head of Private Equity. Also worked as Managing Director at the M&A group in Banco Central Hispano and at The Boston Consulting Group. 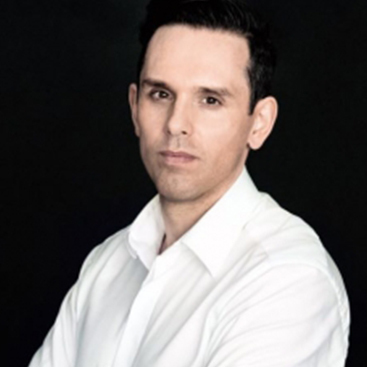 Íñigo holds an MBA degree from Harvard Business School and a Bachelor degree in Business Administration from Universidad Pontificia de Comillas in Madrid (ICADE).